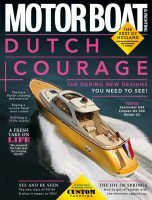 50% off subscriptions to Motor Boat & Yachting FOR ONE DAY ONLY! On this gloomy Tuesday we want to offer you a something to cheer you up with 50% off subscriptions to Motor Boat & Yachting magazine. For today only you can subscribe from just £14.79 which includes both the print magazine and a free trial digital version for iPad and iPhone. You can also take advantage of this saving with a digital only subscription for instant access to the latest issue of the magazine. 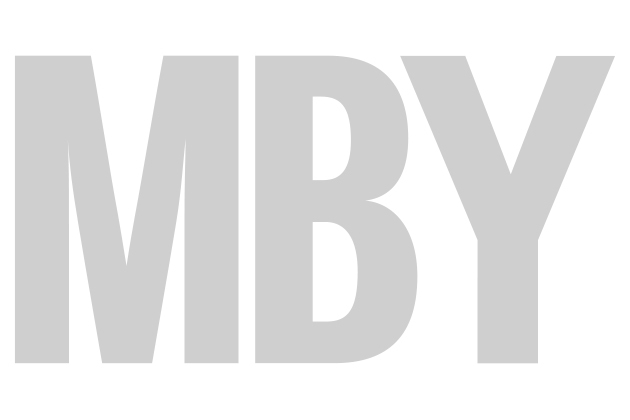 Get your week off to a good start, subscribe to MBY and enjoy a year of exclusive previews, sea trials, reviews and motor boat news. If you need want to check out the latest issues you can here.